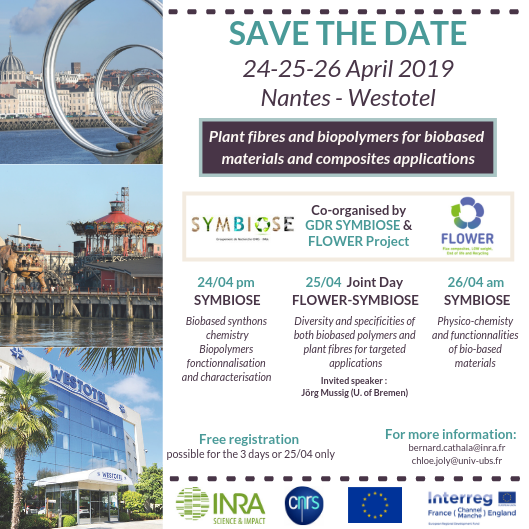 The first conference will be organised by INRA – Nantes and held April, 25th 2019 in Nantes (Westotel). 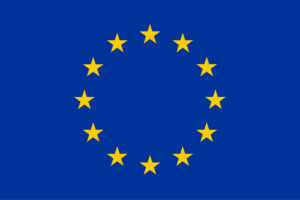 More information with practical details and call for abstracts will be communicated in January. 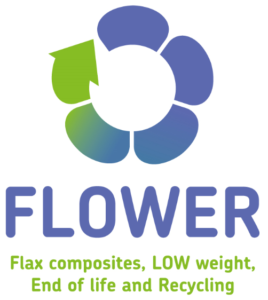 The registration for FLOWER’s first conference is open ! Continue reading"The registration for FLOWER’s first conference is open !" Continue reading"Kick-off FLOWER – Lorient – 20/21 September 2018"